GIROMATCH is a fintech start-up that digitises credit transactions, among other things. A central PowerPoint presentation was to represent the entire company. The final version was first presented at an event for international retail banks organised by the Börsen-Zeitung financial newspaper. A key challenge for all types of use was to portray the content conservatively and in an appealing manner. In a target group analysis, K16 first defined the different characteristics, needs and wants of the target group. 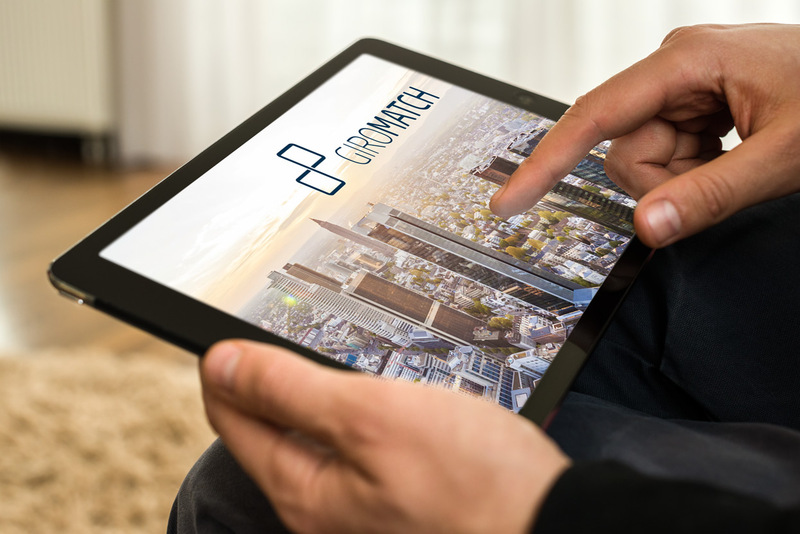 A key theme was then developed: managers and representatives from banks do not have much time, so the information about GIROMATCH had to be able to be read quickly from the presentation. The presentation opened with a large-scale photo of Frankfurt am Main, an emotional introduction that contrasted with the restrained and minimalist design of the core presentation. The PowerPoint morph effect enhanced a reduced and modern layout. The content targeted to the particular audience was conveyed through clarity and simplicity.